The next November 15 will trip throughout Italy the obligation tofit snow chains on cars. 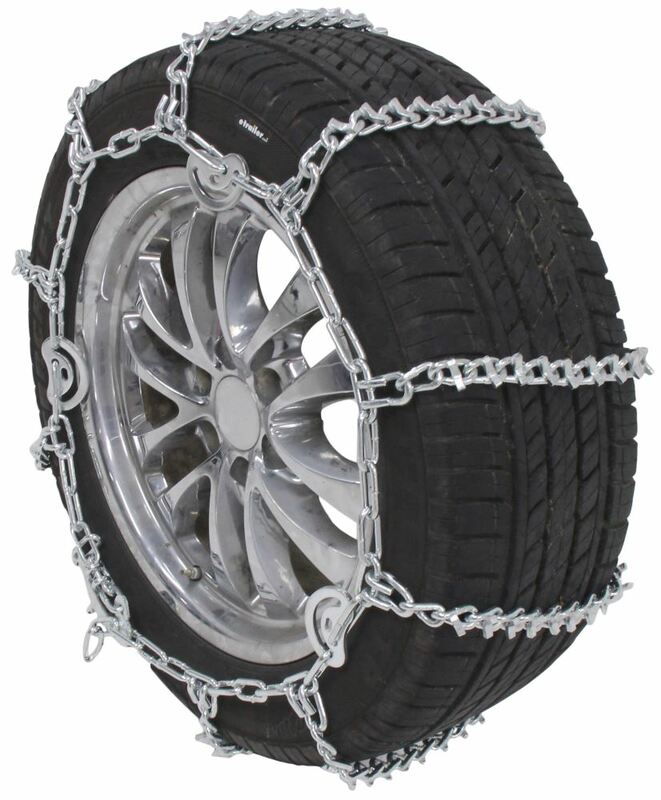 These are special chains with hooks, specifically designed to allow motorized vehicles transit along streets and highways covered by snow or ice, even without having to replace the summer tires. 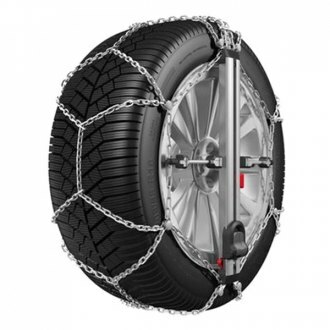 Just as there are different types of snow tires to choose from, there are also several chains among them, distinguishable according to the plot of the mesh. Consulting a catalog or bringing us from Tyre, we can in fact be faced with diamond chains ,diamond chains (or wye), chains systematic diamond pattern with Y-pattern and scale chains (or ladder). In addition, snow chains can be further divided into “normal” or “icebreaker”, with the latter equipped with rings or platelets specially designed-as the name suggests-to split the ice surface. 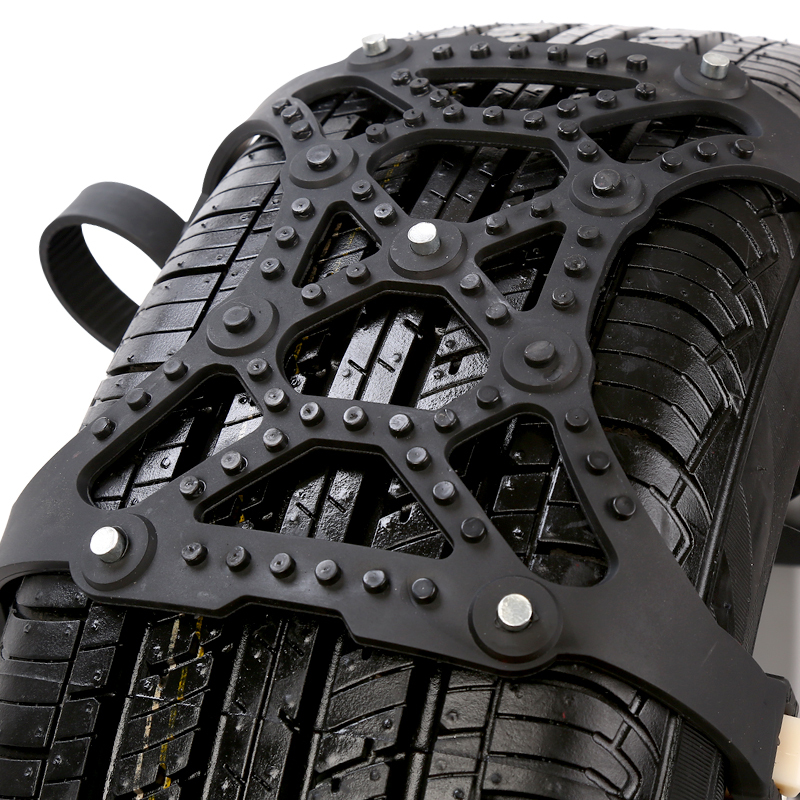 It should however be borne in mind that, if in the case of snow tires you can run for the entire winter season without any further replacements (some tires M + S are even suitable for both summer and winter), with regard to the chains you will need to mount them at the beginning of the snowy or icy road section, and remove them immediately. This is to avoid damaging the road surface. First, to fit snow chains should make sure to have a pair of thick gloves to keep your hands away from the cold and not risking to provoke trauma or abrasions during the application of the chains to the tires. 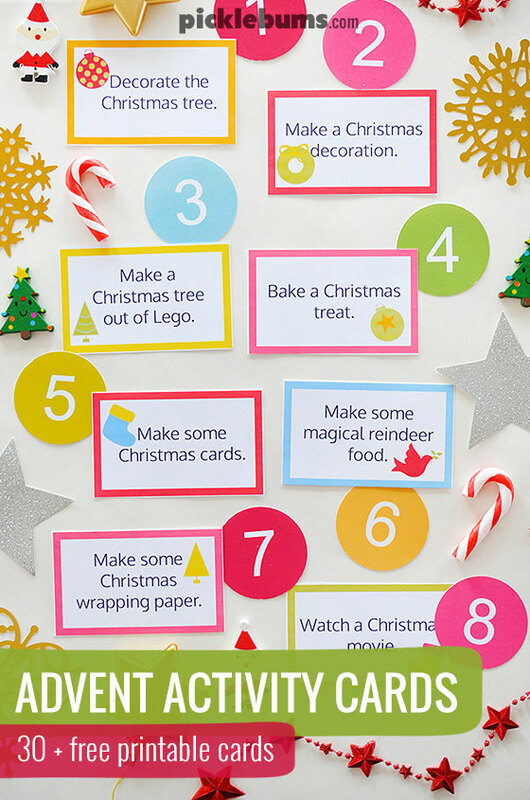 First you will need to lay them, so as to remove any knots and tangles. So we need to put them on the ground and slide them behind the tires inward. 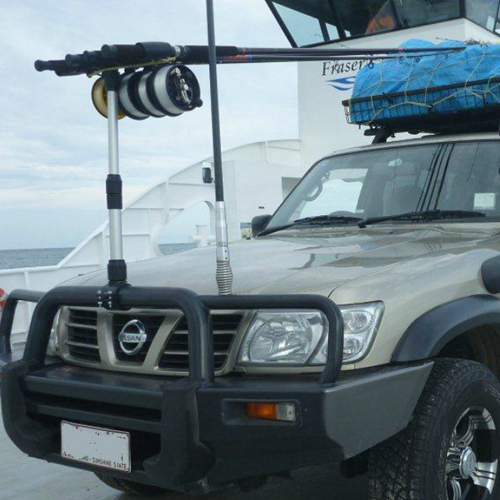 A good tip to follow is to recover the tip of the support disk at every passage on the other side of the wheel. At this point, placed the snow chains on the rubber (in such a way that this is entirely enveloped by their texture) and, retrieved both ends, just close them using the appropriate latch. Done this will be enough to make sure that the meshes are arranged uniformly along the wheel, so that the chains are gripping and the grip is maximum. Important: the chains must be applied to the driving wheels, because these latter are to transfer to the ground the thrust produced by the engine thus allowing the advancement of the vehicle. So that the snow chains are safe and in accordance with, they must be approved. But how to distinguish these from those, however, do not meet the requirements? The reference standard that defines the quality standards for the chains is currently the UNI 11313. Before it can be sold, the chains for cars must exceed the reliability tests required by law. Therefore, to recognize the approved chains, you must ensure that present the brand UNI, or alternatively comparable brands (such as ÖNORM V5117regard snow chains produced abroad, or ÖNORM V5119 for additional devices grip). WHEN TRIGGERS AN OBLIGATION OF SNOW CHAINS? The ‘obligation to use snow chains (or winter tires) will start from next November 15 in Italy, and will continue until 15 April 2016. Recall also that each region has enacted specific ordinances to regulate the use of winter tires and chains for car, may therefore be useful inquire about what ordinances are in place depending on the reference region. The same holds true for some road segments and motorway, at the discretion of the manager. In all they were issued more than 200 measures in the whole country, with greater involvement of the regions of Northern Italy for obvious climatic peculiarities. The obligation of the tires or snow chains is such only for cars. Motorcycles and scooters are in fact excluded from the measure, but it is still strongly recommended that their use, in case you want to make a picnic with two wheels in the snow. Tire Socks: An Alternative to Snow Tires? Renthal Handlebars, Grips, Chains & Other Parts!